It would make a perfect gift or look great on show in kitchen – this ‘pliers’ bottle opener is stylish, fun and eye catching. It would also make a great fathers day present. This week there are bargains galore leading up to and including Friday – thanks to us borrowing the American idea of a one off huge sale day ‘Black Friday’ – which seems to have grown to a week and even a fortnight with some brands. It’s not the nicest invention for small brands who can’t compete with big brands on discounts and lose custom, but also leaves brands who have huge discounts with little or no profit – but it without a doubt for the consumer a day to grab a bargain. However it’s only a bargain if you actually needed it in the first place. Was £154.99 Now £74.99 saving £85! 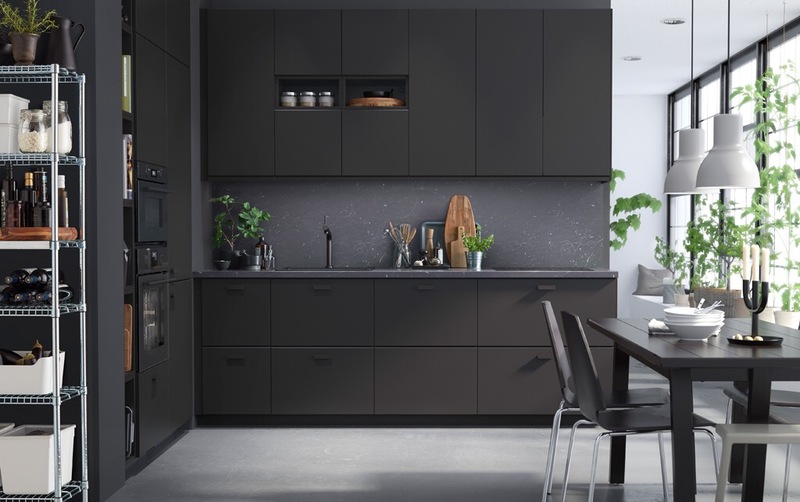 In between the love for white minimal and Scandinavian pops of colour, the strong trend for dark tones within the kitchen is a beautiful stylish style direction to head in. 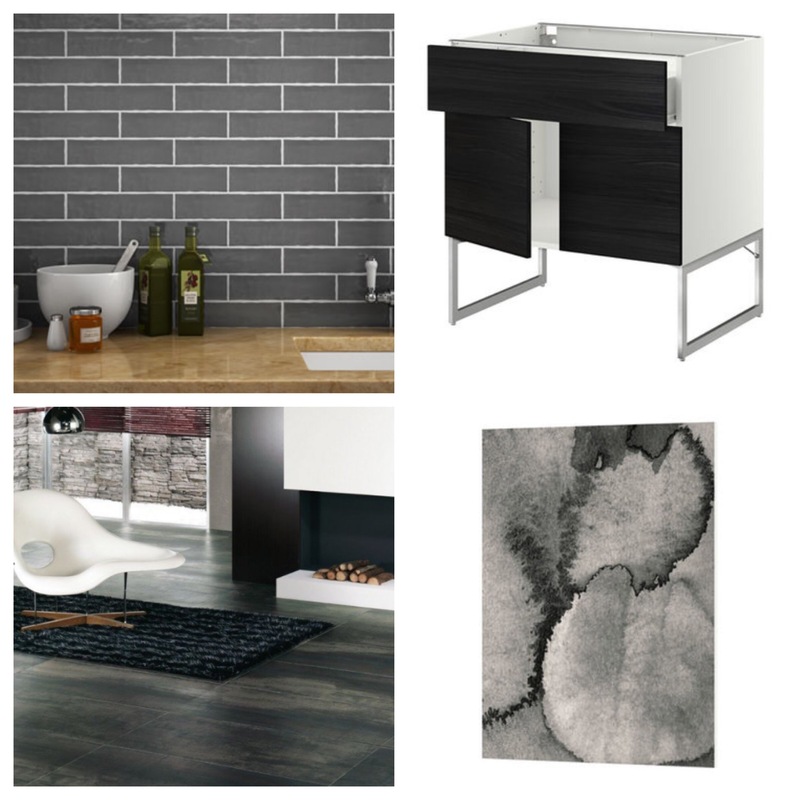 Choosing between dark cabinets, counters, wall tiling, floor covering or all of the above creates a deep rich interior – a modern look for a home. Bringing together a lot of dark tones (greys and blacks) is a bold move but it pays off. Although high lighting with colour or white is also a great look. Intersperse dark cabinets with white tiling or use a paler paint or flooring to soften the darkness. 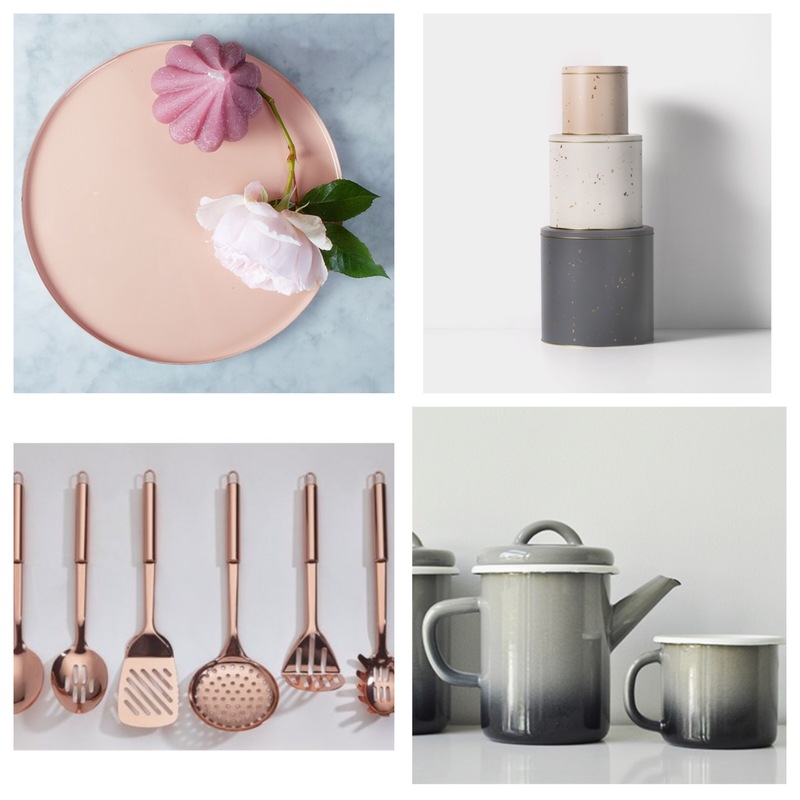 For accessories, using other on-trend colours of the moment including metallics, blushes and pastels or light greys will really add to the look. Across the high street big brands and smaller independent brands, seek out well chosen kitchenalia, ceramics, equipment and utensils to compliment the look. Perfect for summer dining, we love these well proportioned Villeroy and Boch wine glasses currently in the Selfridges sale. Search the rest of the homeware sale for some great prices in ceramics, kitchenalia, glassware and small appliances. Pink is a hot colour right now whether used in amongst a retro colour scheme in the home or sitting elegantly against a marble back drop with greys and pale lemon. Update your kitchen with this set of retro scales from Wilkonsons (Wilkos) at just £6!